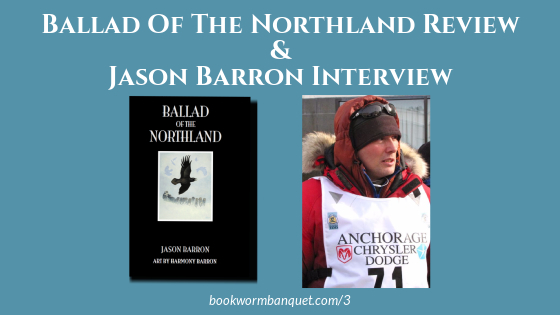 In this episode, JD and Nicole review Jason Barron's novel Ballad Of The Northland. This book is a very intriguing story of a boy who grows up in the Alaskan bush country. 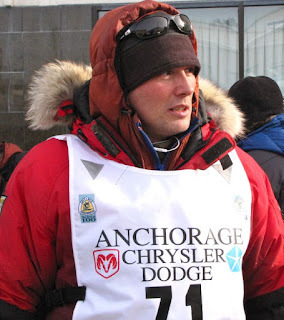 JD and Nicole also interview Jason Barron and speak with him about the book, his career as a musher, and his upcoming novel. Nicole shares another Bookworm Fact and then JD gives you a Bookworm Tip. Thanks to the author for providing a free review copy of the novel to us. Nicole's Bookworm Fact is about Mary Shelley's Frankenstein.